We’ve got a long weekend coming up, which means that while today may only be Monday, we can still count ourselves lucky. In the build up to May long, people will be gearing up to plant their gardens. The farmers’ markets will soon be bursting with fresh produce and yummy treats, while Indigenous cultures will bring the city and surrounding areas to life in a spirited celebration of the Manito Ahbee Festival. Here’s what’s hot in Manitoba. Spring has arrived and it’s time to practice your swing. 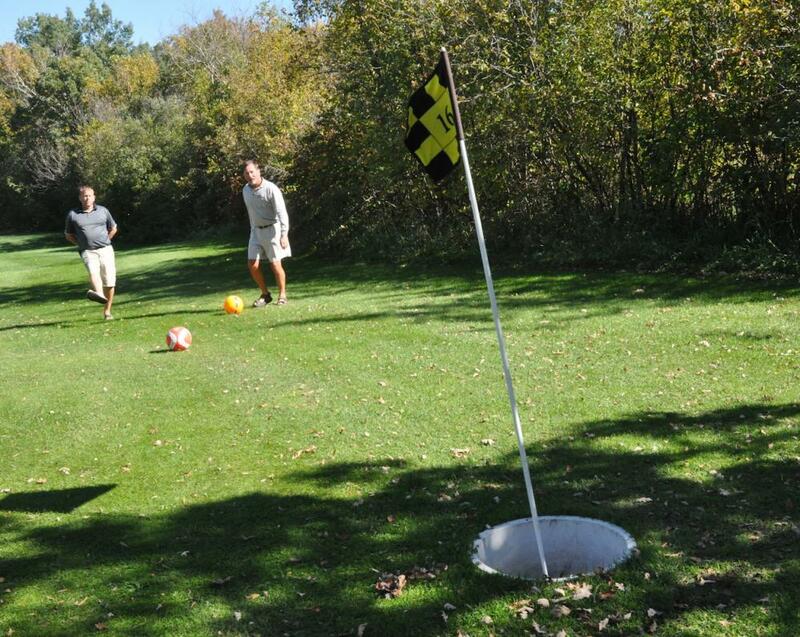 Make the day trip to anyone of the six golf courses, including La Vérendrye, the 18-hole course in La Broquerie that also has foot golf; Lorette’s nine holes; Manipogo’s 18 holes in St. Laurent; St. Pierre-Jolys’ 18-hole course in Maplewood; the Oakwood 18-hole course in Ste. Anne; or Pine Falls’ 9-holes golf course. Celebrate the arts, culture and music of Indigenous peoples in a festival unlike any other across Canada. Manito Ahbee Festival descends on the city and its environs for five days of events that the entire family can enjoy and discover together. First came the dinosaurs, now Assiniboine Park is bringing its Xtreme BUGS, which will feature 19 giant, animatronic bugs along the forested trail inside the Zoo. 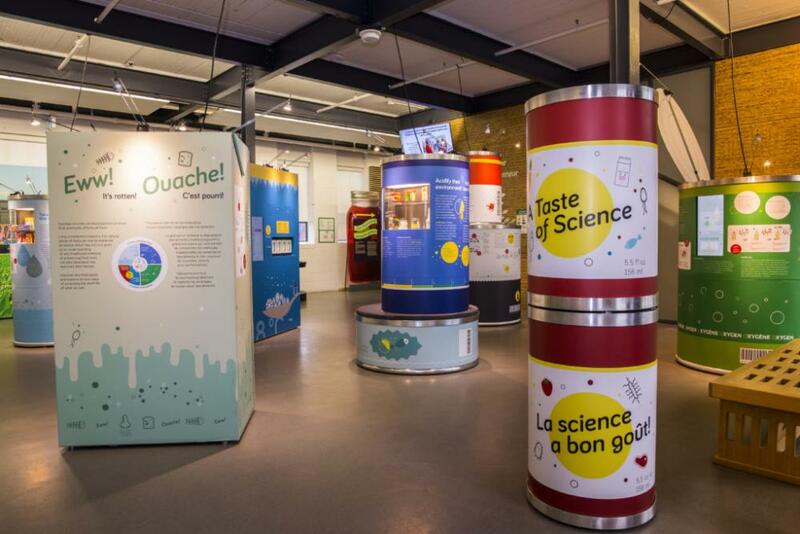 This exhibit is the perfect way for kids to see the physical characteristics of bugs up close and discover the science behind some of their behaviour. You may live in the city, but you might also be surprised by what you can learn just climbing aboard a city tour bus. 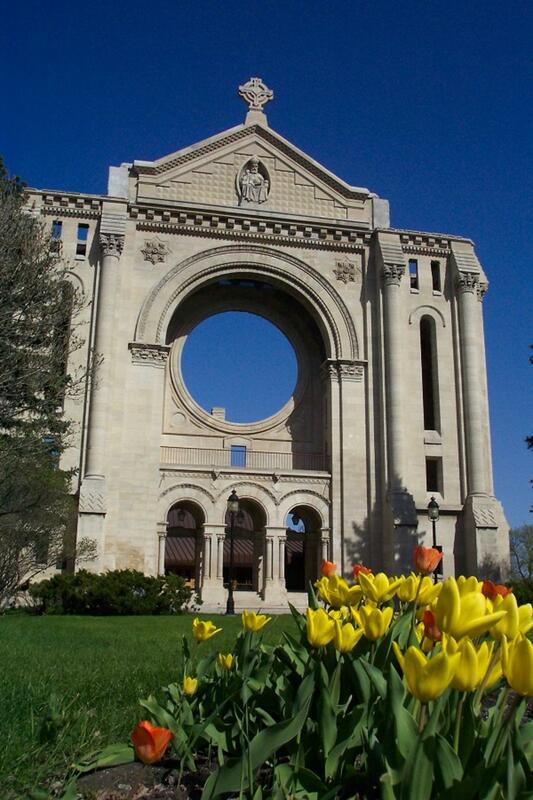 Wonder Winnipeg City Tours offers guided driving tours of Winnipeg that take you around the city and all of its fascinating and storied sights. Help raise funds for a family in need. 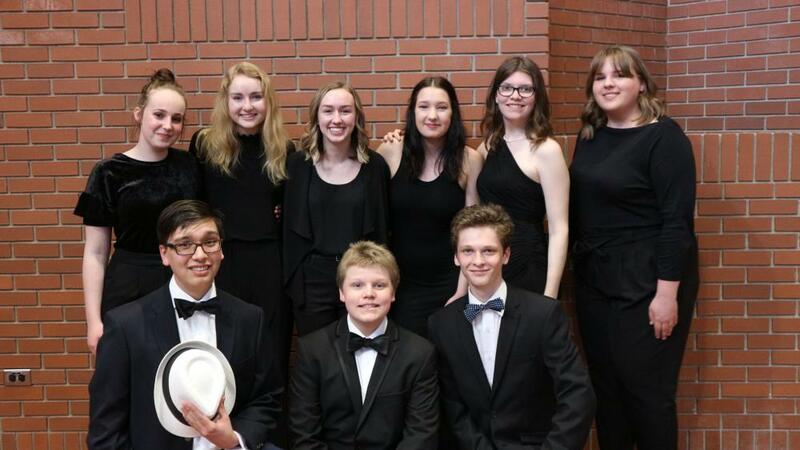 The Winnipeg Youth Chorus is presenting a special concert, Building Hope, in support of Habitat for Humanity Manitoba, with an evening full of live music and guest performances. 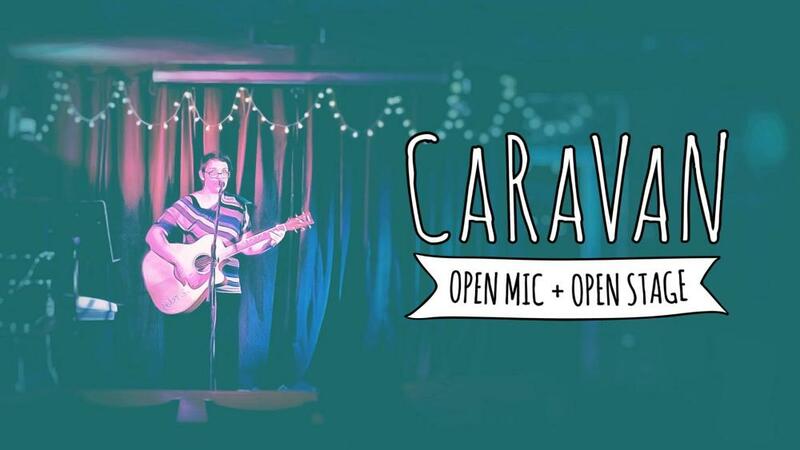 This week, The Purple Room is taking the mundane out of your Monday with the anything goes CaRaVaN open mic and open stage event. Forth is definitely a downtown hotspot for the coffee craver and also happens to serve up some good grub. 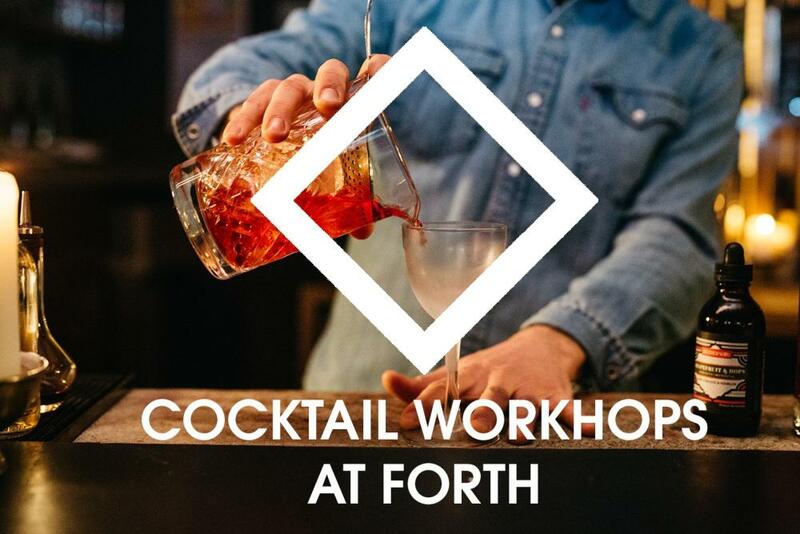 This week, Forth will also be hosting drink-making workshops where you’ll learn to create four cocktails. On Thursday, make your way back to Forth for a free concert featuring Keith Price. The New Iceland Heritage Museum has a new and exciting travelling exhibition that will make a science geek of yet! A Taste of Science focuses on the role that science plays in delaying food decay and keeping food nutritious and safe. 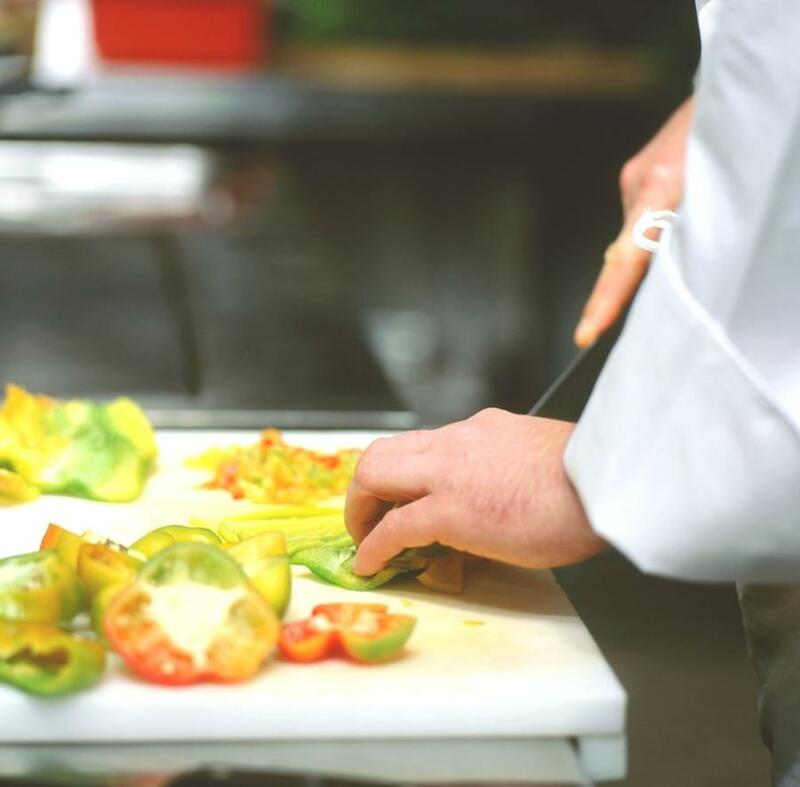 Sample wine while whipping your culinary skills into shape preparing a gourmet Italian meal at a De Luca’s Cooking Class. There will also be a full bar with drinks on sale. These classes fill up quickly, so don’t miss your chance to prep and dine. The Tiger Hills Art Gallery is putting on its 37th annual Central Region Juried Art Exhibit, which aims to promote artists within the central region. 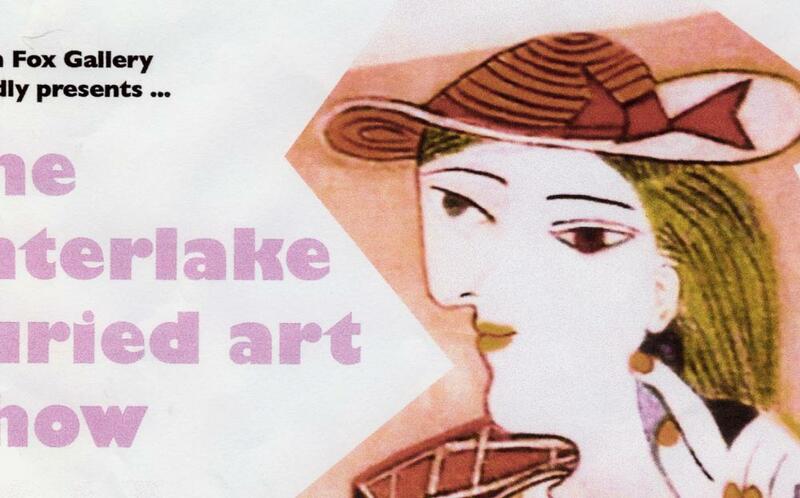 Each piece of artwork is juried and on display to the public for one evening with 40 to 45 pieces selected by the jurors. The Art Gallery of Southwestern Manitoba will be the scene for a unique, collaborative experiment in theatre and installation. 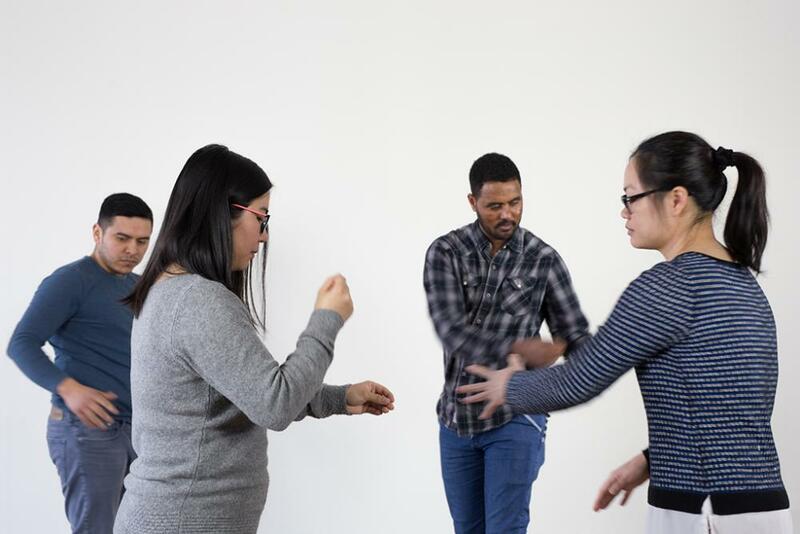 Theatre from the Jungle focuses on artists working with immigrants to workshop performances built from lived experiences and literary sources like Upton Sinclair’s 1906 novel The Jungle. 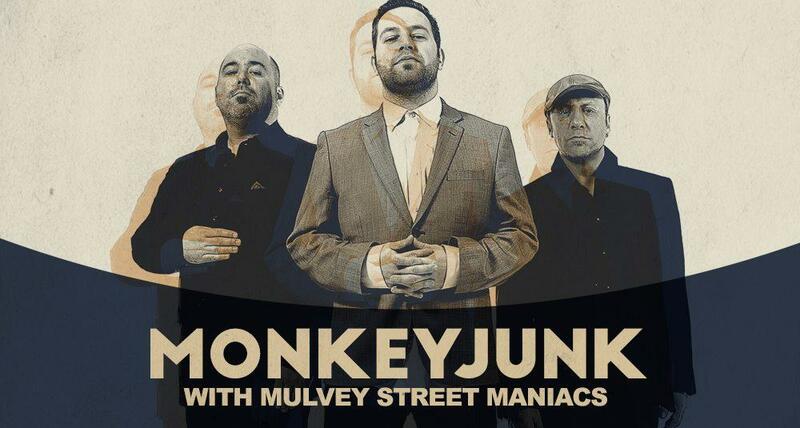 The Park Theatre is set to stage the Juno award-winning band MonkeyJunk with a guest performance by the Mulvey Street Maniacs. If you’re a fan of the blues, this band’s unique brand of blues is worth a listen. Flipside Opera is presenting its last Opera by the Pint for the season on Wednesday. 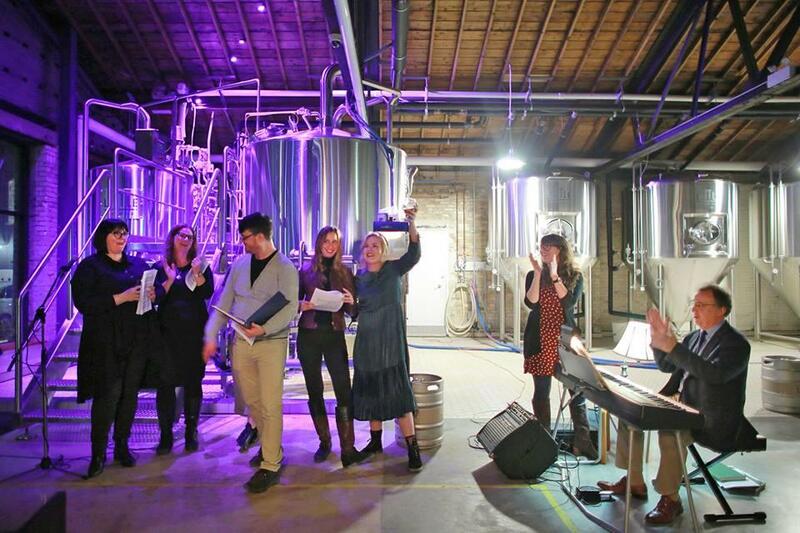 Make your way to the Little Brown Jug Brewing Co. for drinks and spontaneous opera, where emerging and established artists will perform unrehearsed. Opera newbies and devotees are equally welcome. Entry to this event is free of charge. For more details, send email to Flipside Opera. The RCA Museum will be opening a new temporary exhibit, 1918 – The Last 100 Days. 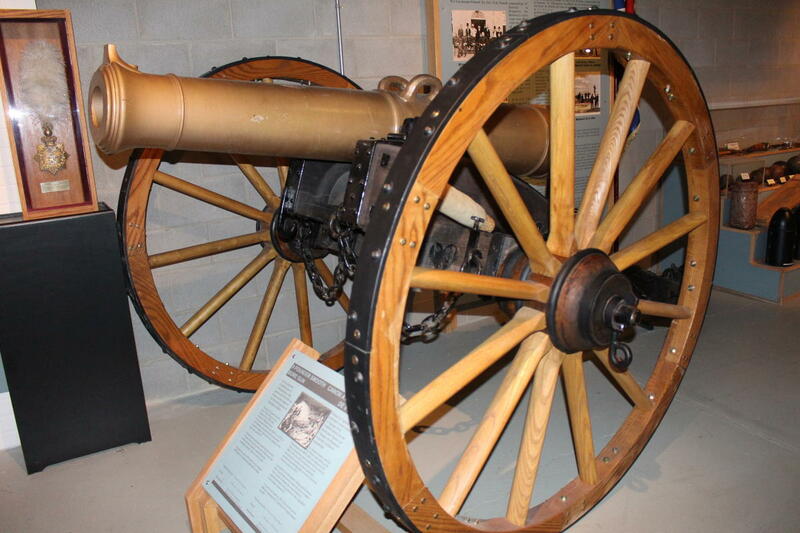 This exhibit traces the Canadian experience at the end of the First World War in France and Belgium. 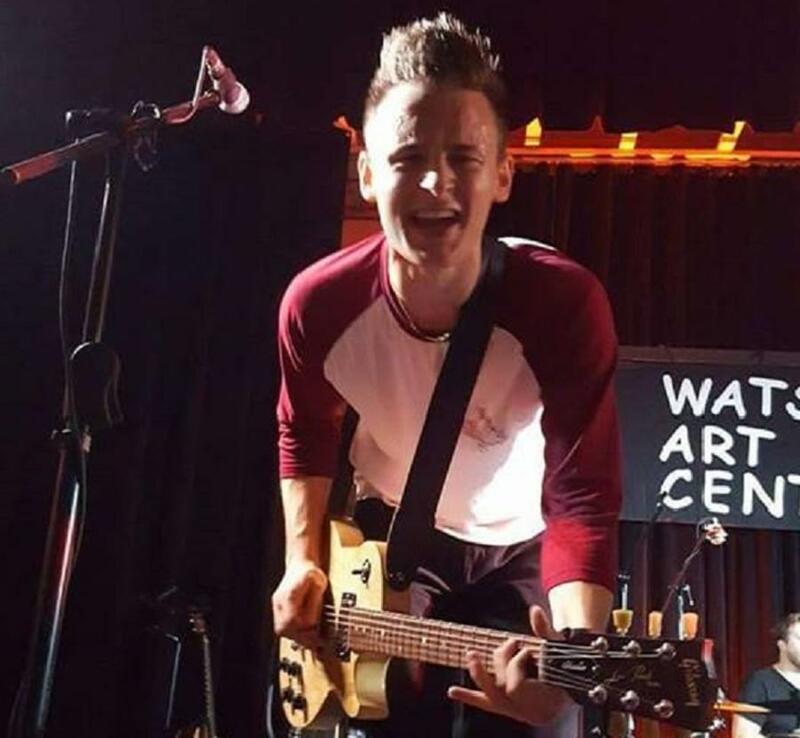 Dauphin Public Library is hosting its Third Thursday Music Night with a performance by local singer-songwriter Paul Refvik and friends. 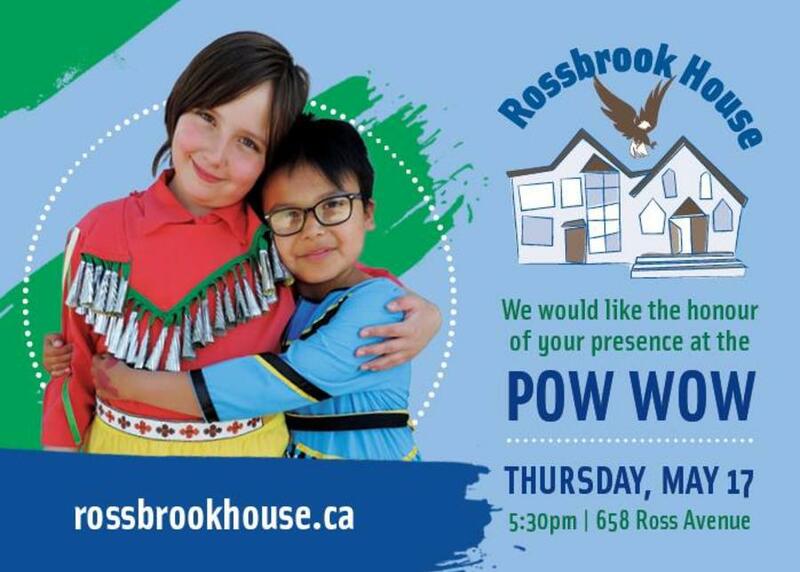 The Rossbrook House POW WOW is hosting its community of dancers, drummers as well as the participants and students from Rossbrook House. Everyone is welcome. Celebrate working people and their contributions all month long at the MayWorks Festival of Labour and the Arts. 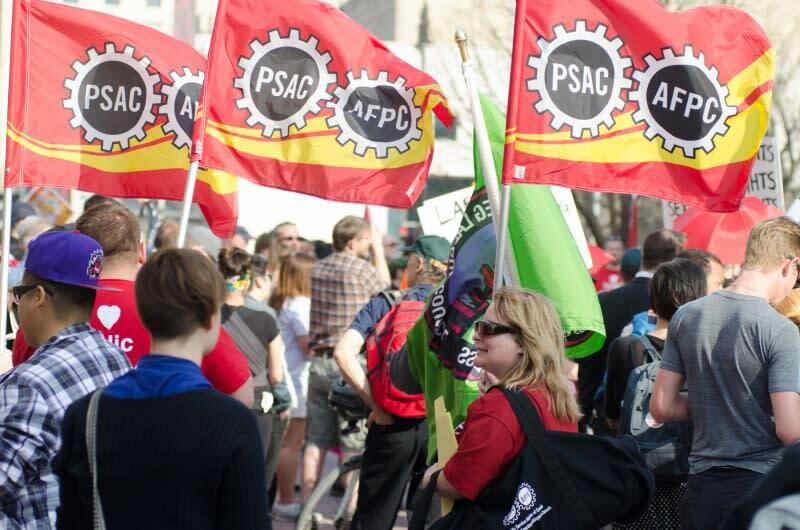 The multi-disciplinary festival, which was inspired by the 1919 Winnipeg General Strike focuses on working class themes and features artwork produced by artists and workers that depict their lives and struggles. For more details on the month-long celebration, check out the MayWorks calendar. If vintage cars, trusty old trucks and old-school motorcycles are your kind of thing, then you’ve got two opportunities to travel down memory lane. 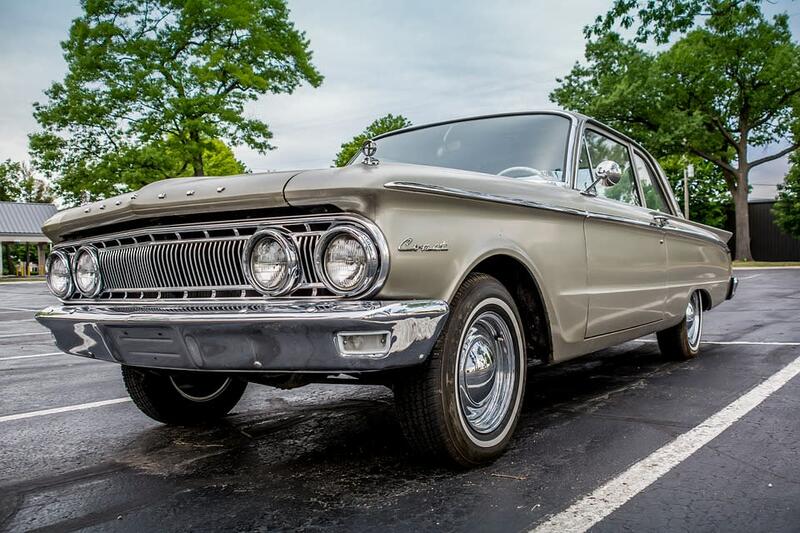 Head to Brandon’s Cruise Night where the antiques will be on display. If you happen to be in Winnipeg, set your cruise sights on Regent Avenue for the Cruisin’ the Peg event. 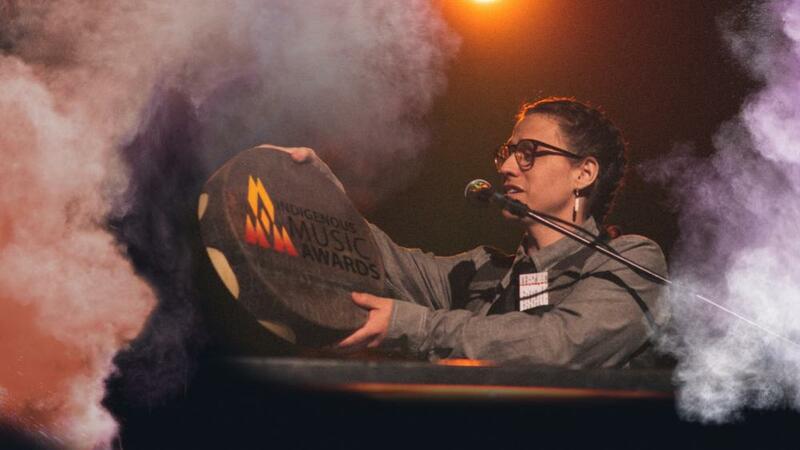 As a part of the Manito Ahbee Festival, the CBC Music Indigenous Music Awards show will be recognizing the accomplishments of Indigenous artists for one special evening at Club Regent. If you enjoy a hearty breakfast and can’t wait for the chance to go birding, then here’s the perfect opportunity for you to enjoy the two-in-one outing. 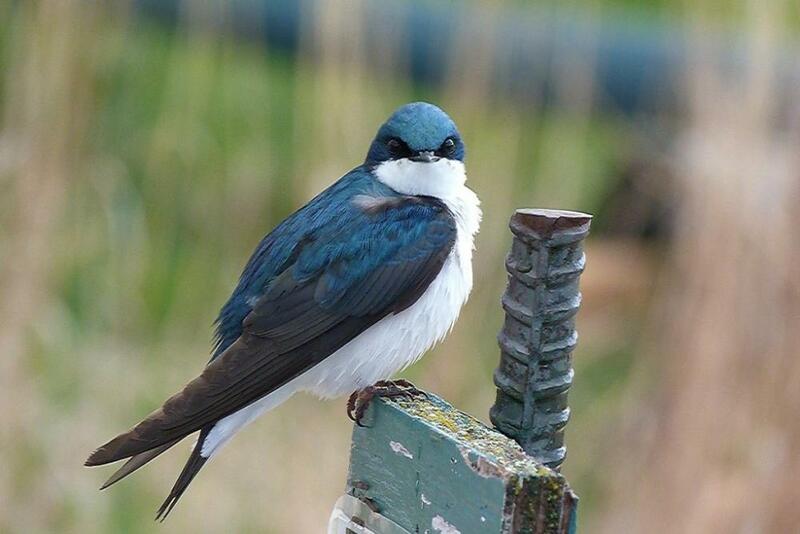 Head to FortWhyte Alive for its Birding and Breakfast Spring Migration hike at sunrise. 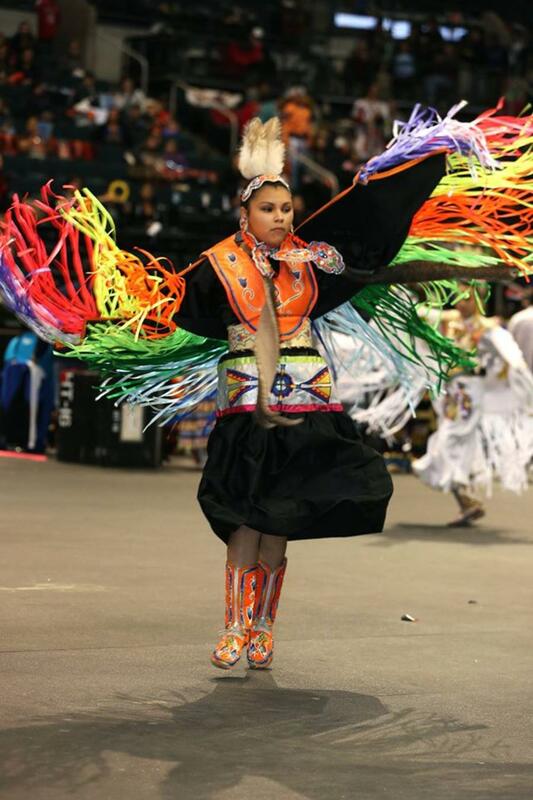 Over 800 dancers will take part in this year’s Manito Ahbee International Pow Wow at the RBC Convention Centre. 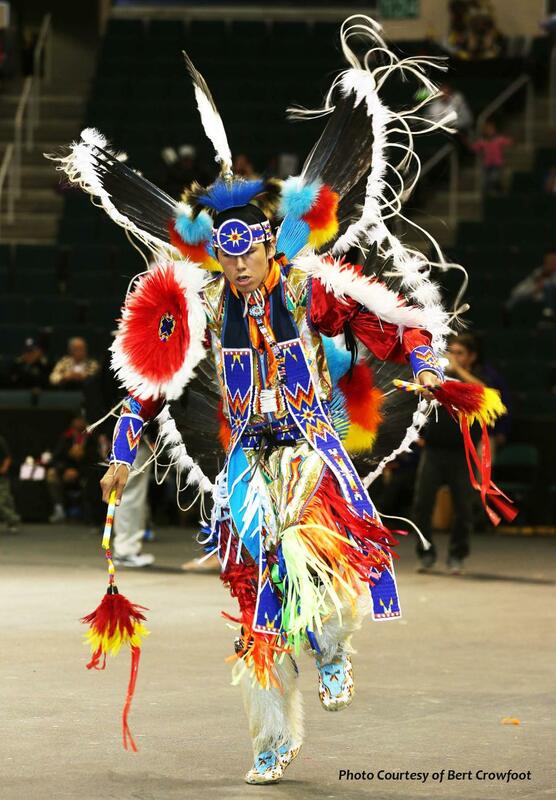 Dancers will compete numerous categories, including drum groups from across the continent. 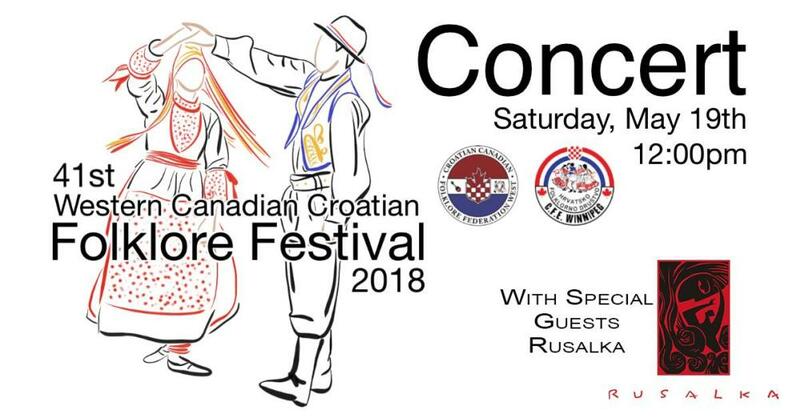 The Western Canadian Croatian Folklore Festival will be showcasing the beauty and diversity of Croatian culture with over 300 performers from across Western Canada. The festival takes place at Club Regent where all things Croatian will be celebrated. Visit the museum open house and stop by the Lac du Bonnet Farmers’ Market for a few treats. 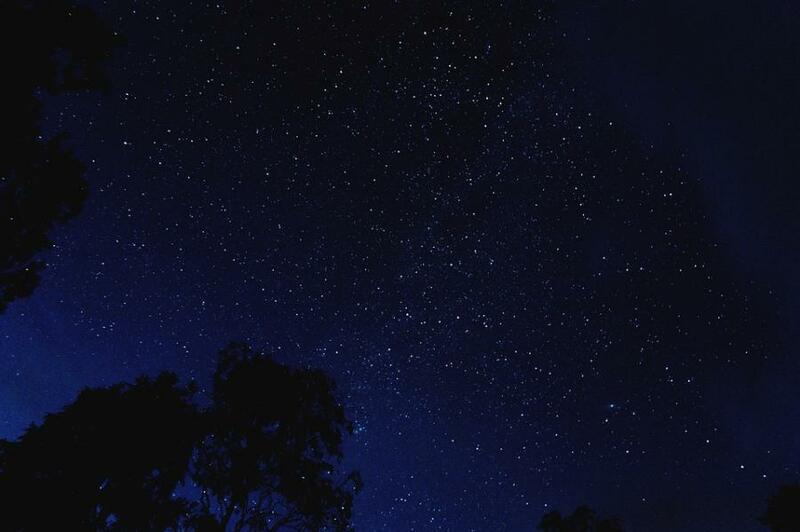 Join guest speakers from the Royal Astronomical Society of Canada for an evening of star gazing using high-powered telescopes at the Alfred Hole Goose Sanctuary. Hot chocolate will be served inside the Visitor Centre and in the event of a cloudy Saturday, the event will be rescheduled for Sunday. There’s no better way to celebrate diversity than with food. FOOD TRIP! 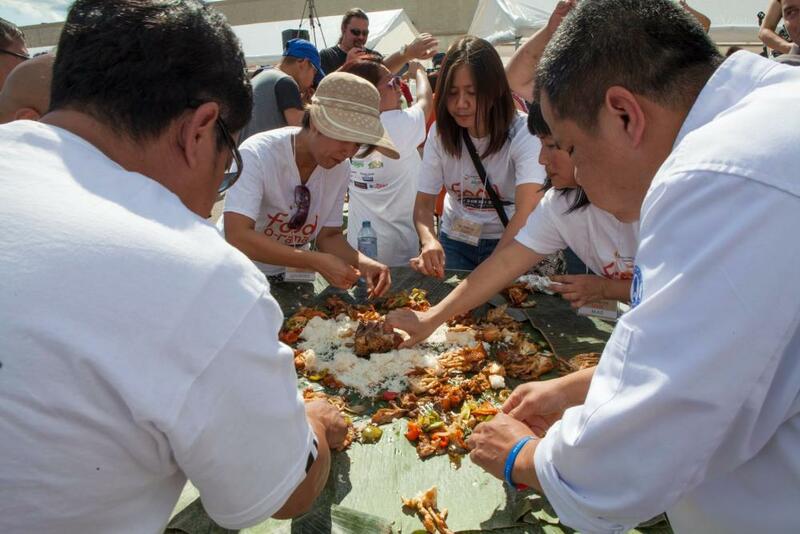 celebrates Filipino culture and its dishes, grilled entrees and delicacies. 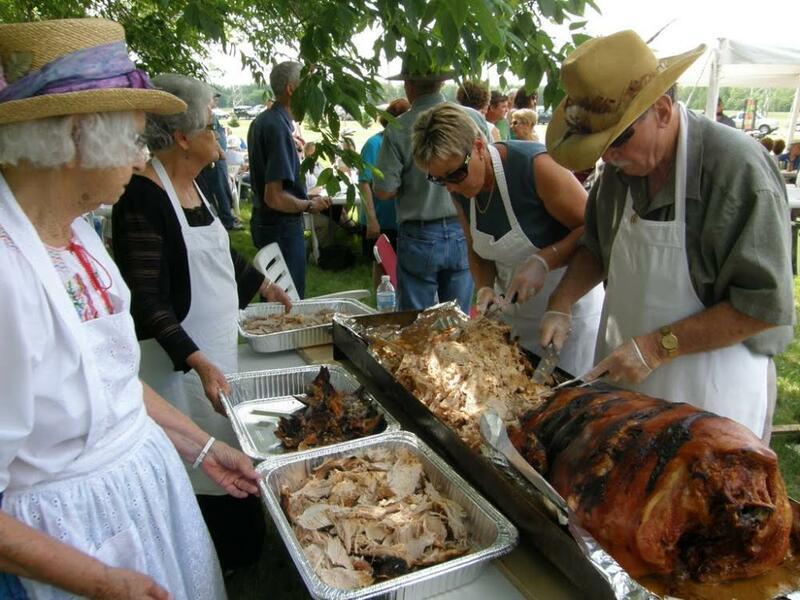 Make your way to Tyndall Park for this feast. If you’ve never tried your hand at fishing, then perhaps FortWhyte Alive’s free fishing event is the perfect place to start. 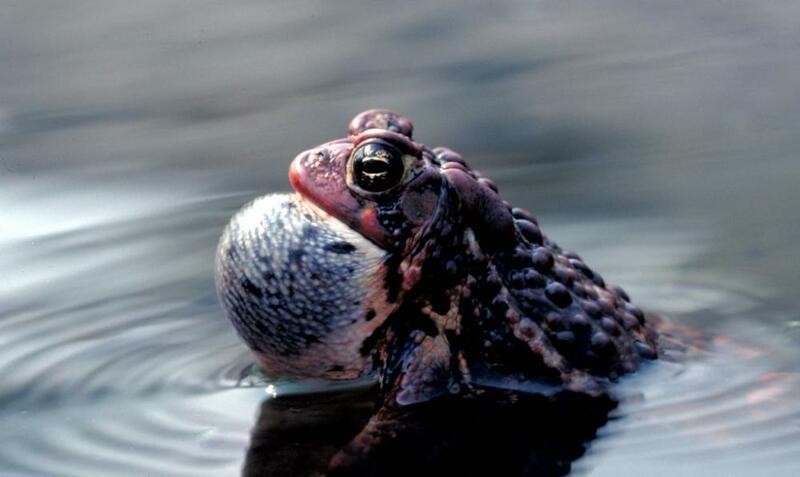 With open-water season now on, it’s as good a time as any to find out exactly what species are lurking in Winnipeg’s waters. For a listing of all of FortWhyte Alive’s events, visit the website. It’s a weekend of wildlife, wetlands and biodiversity at Oak Hammock Marsh. Learn all about the wetlands, feed a few critters and take in a wildlife movie while you’re there. This might just be the perfect way to end the weekend! Climb aboard the Prairie Dog Central as it continues its journey with another Great Train Robbery – Bonnie and Clyde. 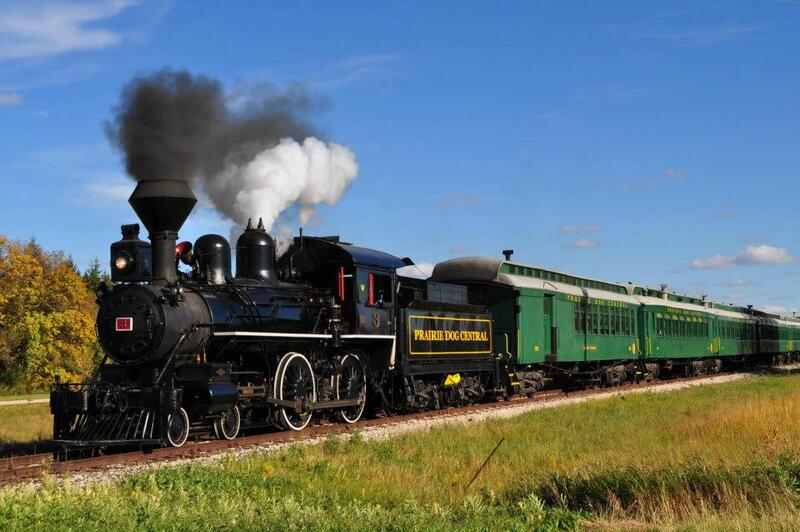 This weekend’s dangerous ride on the steam locomotive attempts a trip to Grosse Isle. Passengers also get a chance to explore the beautifully restored Heritage Village and indulge in a few treats. Get geared up for Race Day in Gimli! 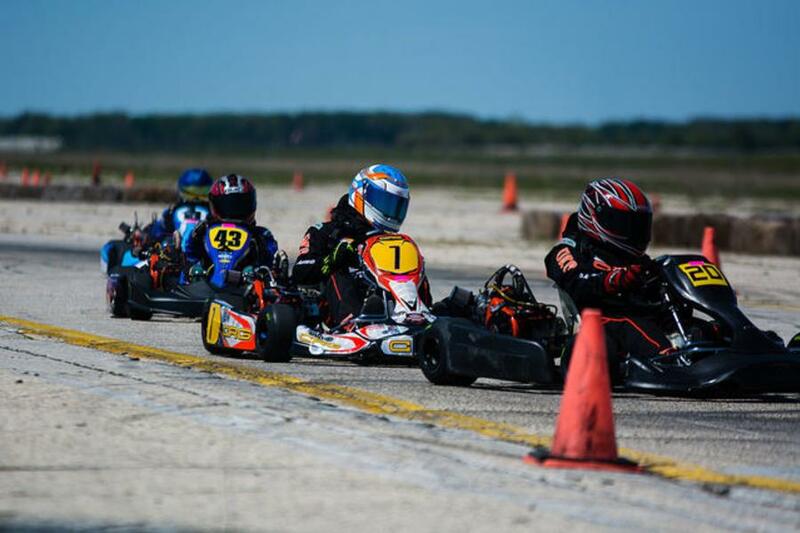 For one day, you get to live in the fast lane and enjoy a fun, free day of watching and cheering on your favourite drivers in a race to the finish line at the Gimli Motorsports Park.